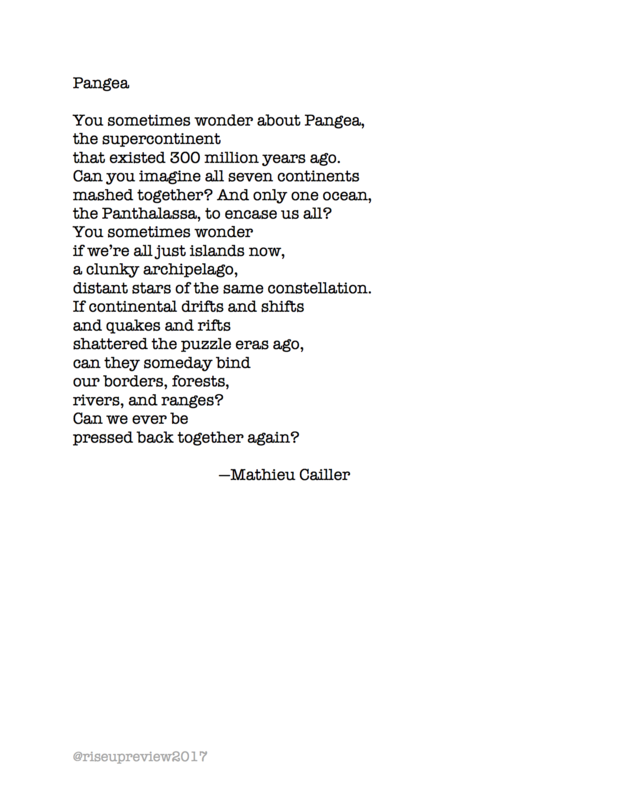 Mathieu Cailler is a writer of poetry and prose. His work has been widely featured in national and international publications, including the Los Angeles Times and The Saturday Evening Post. A graduate of the Vermont College of Fine Arts, he has been a finalist for the Glimmer Train New Writers Award, the New Rivers Press American Fiction Prize, and the Carve Magazine Raymond Carver Short Story Award. He is the recipient of a Short Story America Prize for Short Fiction and a Shakespeare Award for Poetry. He is the author of Clotheslines (Red Bird Chapbooks), Shhh (ELJ Publications), and Loss Angeles (Short Story America Press), which has been honored by the Hollywood, New York, London, Best Book, and International Book Awards.